Chirality transfers from single molecules to supramolecular architectures composed of D and L amino acids. 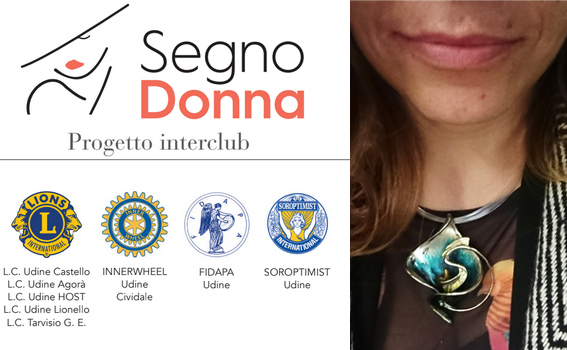 The Superstructures Lab was established in late 2015 thanks to the award by the PI of a personal research grant through the SIR programme (Scientific Independence of Young Researchers) by MIUR (Italian Ministry of Research and Education). We are interested in the control over the self-organization of molecules into superstructures that span over a sizescale that goes well beyond that of the single components (just like a building is made of bricks, windows, etc.). 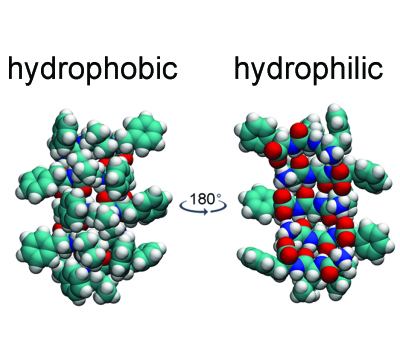 Our main activities focus on the use of both D- and L- amino acids to form short heterochiral peptides that self-organize into different architectures. Our favourite systems are in water and they can be in the form of biomaterials (hydrogels), or nanostructures, for biological applications. 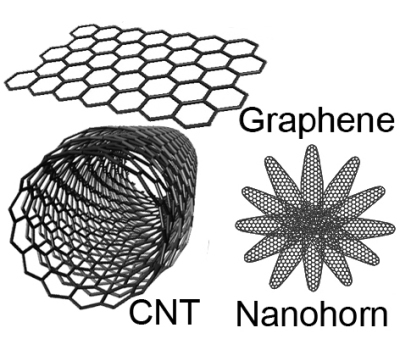 We also enjoy working on carbon nanomaterials (CNT, graphene, nanohorns, etc.) that we covalently functionalize to exert control over their properties, in this case both for energy or biological applications. 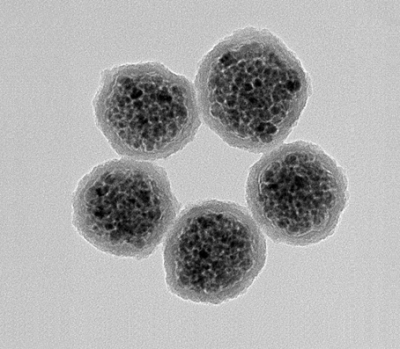 As the Team has a multidisciplinary background, we are also interested in magnetically responsive nanocomponents, and enjoy playing with different molecules and nanoparticles to combine them together in multifunctional systems. 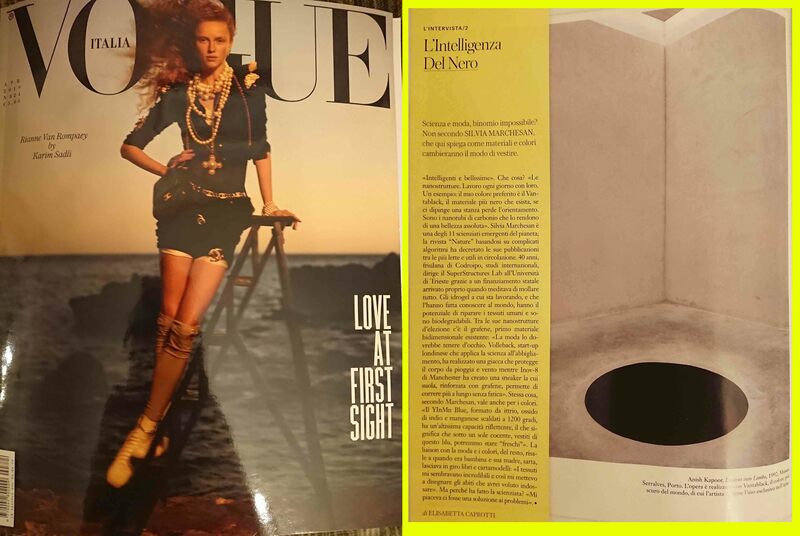 Apr 2019 - we talk science on VOGUE!